With a career still in its infancy, New Zealand-born piano virtuoso and composer Charmaine Ford has accomplished more than most musicians do in a lifetime. Ford has blazed a trail of awards confirming she is indeed one of New Zealand’s most distinguished jazz musicians. She has released two self-penned albums, which showcase her extraordinary talent. 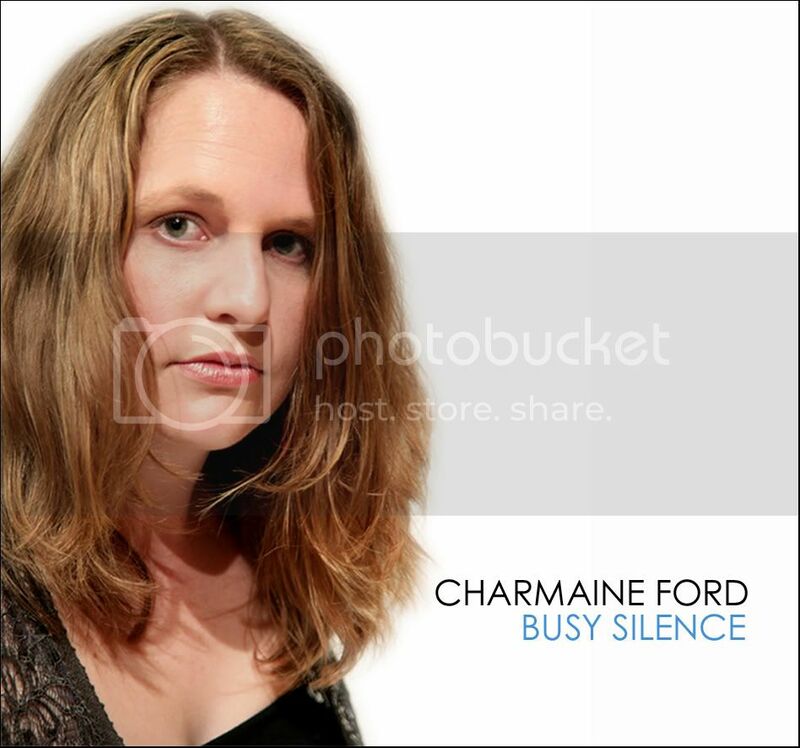 Her sophomore release, ‘Busy Silence’, was awarded ‘Best Jazz Album 2007’ at the New Zealand Music Awards. Ford is the first female instrumentalist to receive this accolade. Her debut album ‘Blues for Guppy’ was also a finalist in the same category in 2004. Charmaine performs with utter conviction and already has a distinctive sound, comprised of lyrical melodies synergized with idiosyncratic rhythmic diversity. The Tauranga International Jazz Festival has commissioned Charmaine to write a new work, which will be premiered at her headline concert, Easter 2009. This is the first work to be commissioned in the 47-year history of the Festival.
. During her time in London, Charmaine was also privileged to have lessons with various jazz greats including American pianists, Fred Hersch and Danilo Perez. In 2005, Charmaine sought individual tuition from internationally acclaimed composer, John Psathas for the duration of the year. This period of concentrated training brought about a significant development in her writing. Ford has performed extensively throughout New Zealand and has appeared on National Television several times. 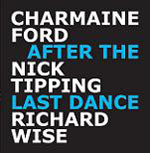 In 2006, Charmaine performed in concert with Tim Beveridge and the NZSO at Wellington’s Michael Fowler Centre. She has been invited to play at many of New Zealand's international jazz festivals, as well as being invited to tour Australia (Brisbane, Melbourne and Sydney) with her trio, which included a performance at the ‘2004 Melbourne Women’s International Jazz Festival’. Charmaine’s versatility extends into music education; an area she is passionate about. Ford has a Bachelor of Music and has taught at the New Zealand School Of Music (Massey University), in Wellington. She has been invited to teach and run Masterclasses all around New Zealand. Charmaine is also in demand as an educator, performer and session musician in Sydney, Australia, where she is now based. In 2007 Ford was recruited by Radio New Zealand Concert to regularly appear on their ‘Upbeat Show’. She prepared and performed a live jazz discussion, which was broadcasted nationwide. Charmaine Ford was born in 1980 in Tauranga, New Zealand. She moved to Auckland at the age of eight, already with two years piano training, and from there rapidly progressed in her music career. Charmaine attended Rangitoto College on Auckland’s North Shore, where she became heavily involved in the jazz ensembles, both as a player and as a leader. This became her ‘training ground’ for the Auckland jazz scene. Shortly after leaving high school, Charmaine won several national awards including ‘Best Pianist’, and ‘Best Combo’ at the National Tauranga Jazz Festival Competitions. She was also awarded ‘Jazz Musician of the Year’ by the Auckland Jazz Workshop two years running. From there, she toured to Australia with her jazz quintet, ‘Carte Blanche’, and performed at the 1998 ‘Manly Jazz Festival’, in Sydney. Charmaine was selected as pianist for the ‘New Zealand Youth Jazz Orchestra’ on four occasions, in which she toured throughout New Zealand. In addition to her staggering list of achievements, Charmaine appears on over 20 album recordings covering a wide variety of genres. Furthermore she is part of a collaborative project called the ‘Ford/Tipping/Wise Trio’ who have released two albums (‘Live at Sandwiches’ and ‘After The Last Dance’). At only 28yrs, Charmaine Ford has an exciting future ahead of her. All About Jazz musician pages are maintained by musicians, publicists and trusted members like you. Interested? Tell us why you would like to improve the Charmaine Ford musician page.